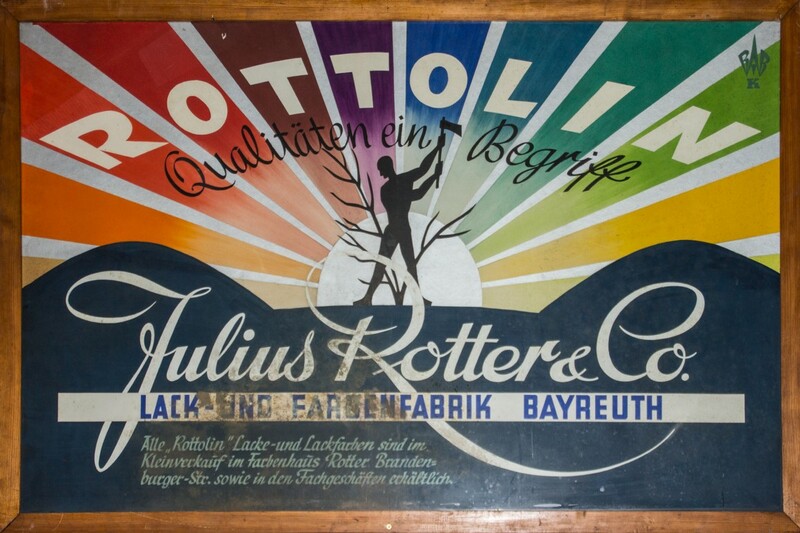 1865 Friedrich Rotter laid the foundations for the first generation of a family business,back then enjoying royal privileges granting mining rights for earth colours in Upper Palatinate. At the same time he also established a paint and lacquer factory that was later relocated to Bayreuth in 1881. The ideas and pioneering spirit of subsequent generations contributed to the extension of the family business. 1961 Establishment of the Rottolin Plant. The company specialised in the latest material called PVC.The mid 90s saw an extension of the range of products by elastomer modified polyolefin and styrol materials as well as “thermoplastic elastomers”. We currently produce 30 000 tons of synthetic compounds – from the determination of a task to the competent dispatch logistics for customers worldwide.